Twister Straightener & Curling Iron. 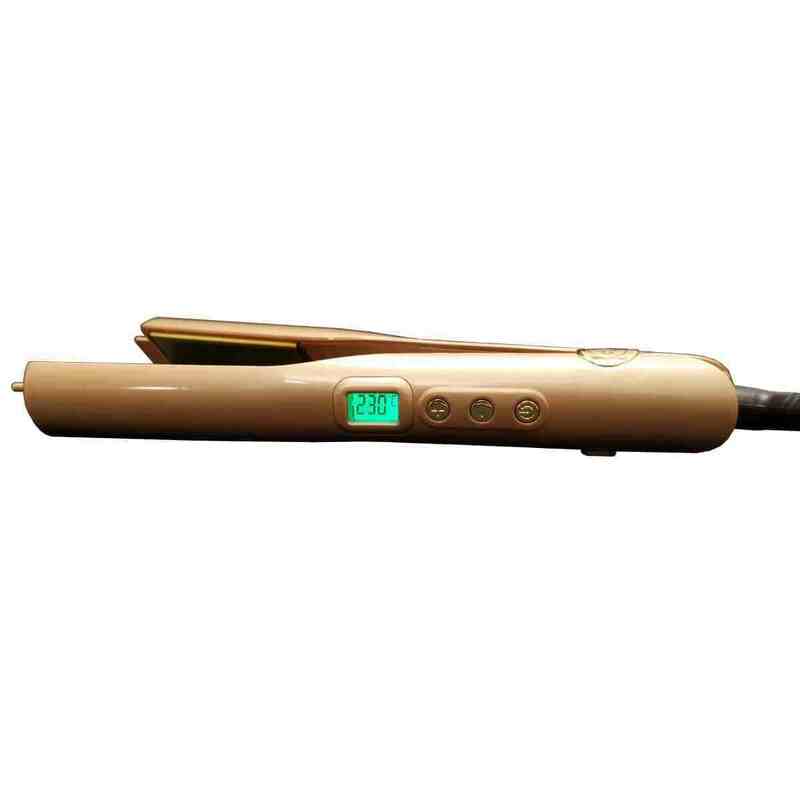 Is a two in one, professional quality, titanium hair curling and hair straightener iron. Twister Straightener & Curling PRO-Ion: With negative ions that reduce static electricity and freeze in the hair. 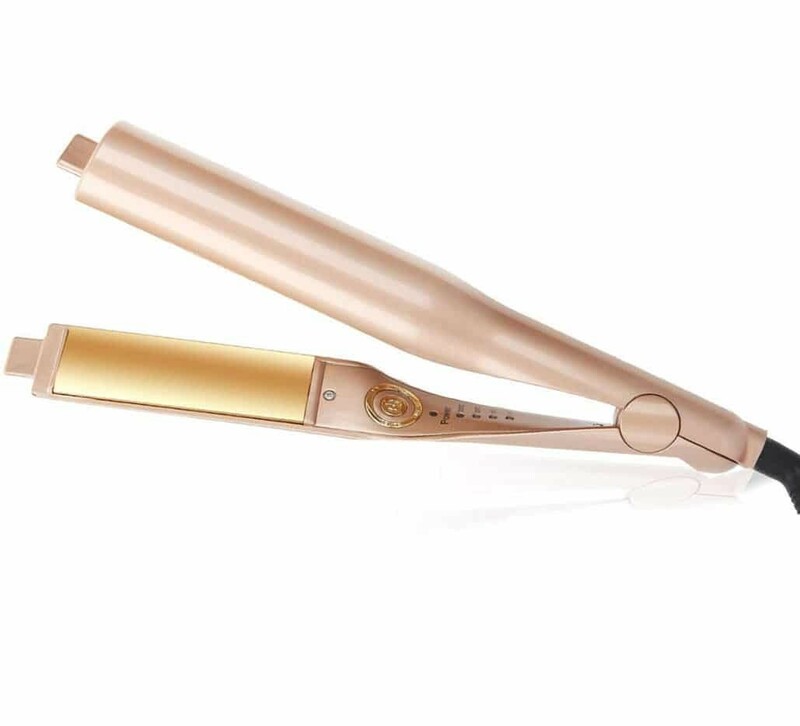 Twister Straightener & Curling Infrared Technology: With infrared technology, which gives the hair amazing shine and prevents hair from drying out during styling. ﻿﻿Twister Straightener & Curling Iron. 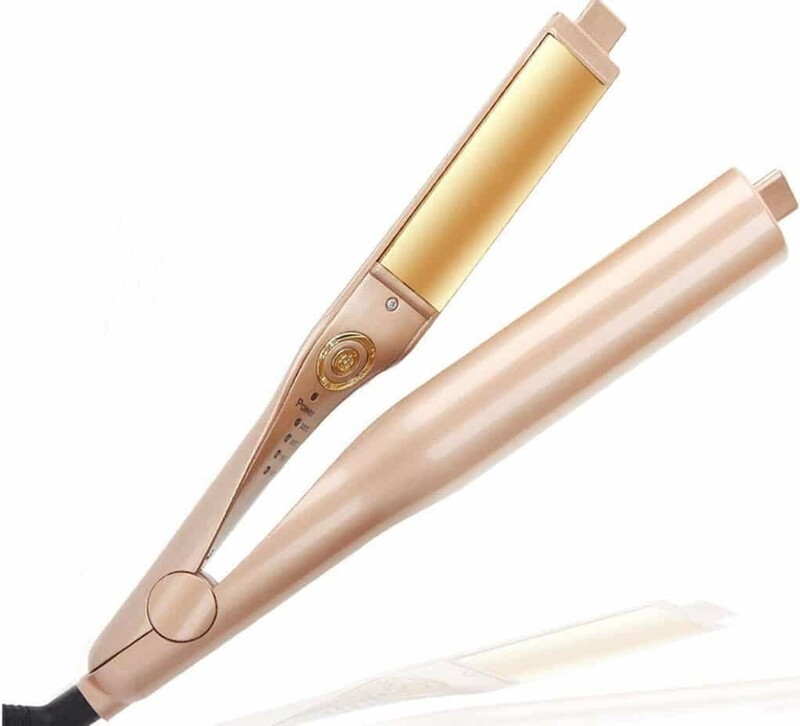 The Twister Straightener and Curling Iron is a two in one like the Tyme Iron, professional quality, titanium hair curling and hair straightening iron. 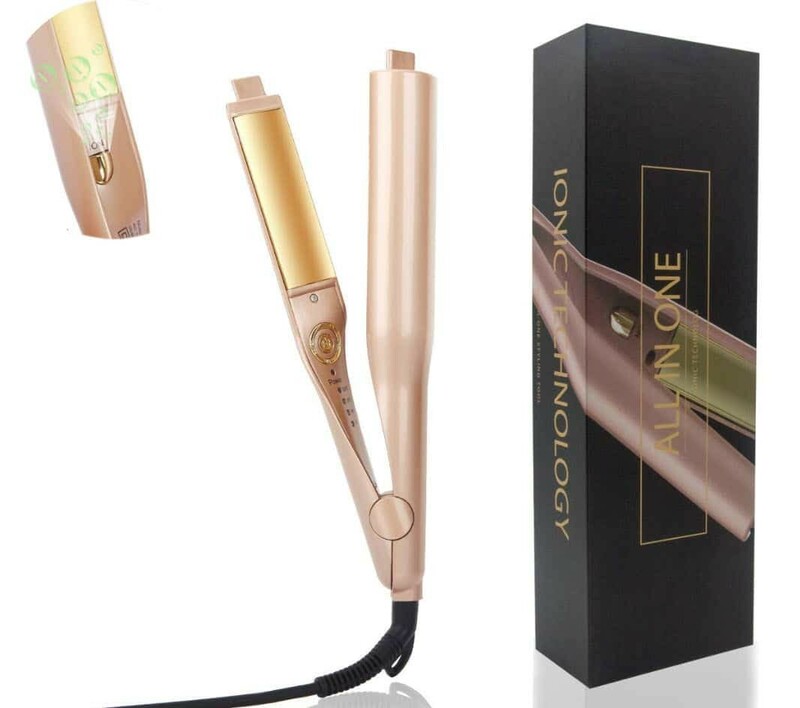 This Hair Straightening Iron has an unique design that makes it easier to create beautiful curls in less time, because we put the twist in the tool and not the wrist. With negative ions that reduce static electricity and freeze in the hair. 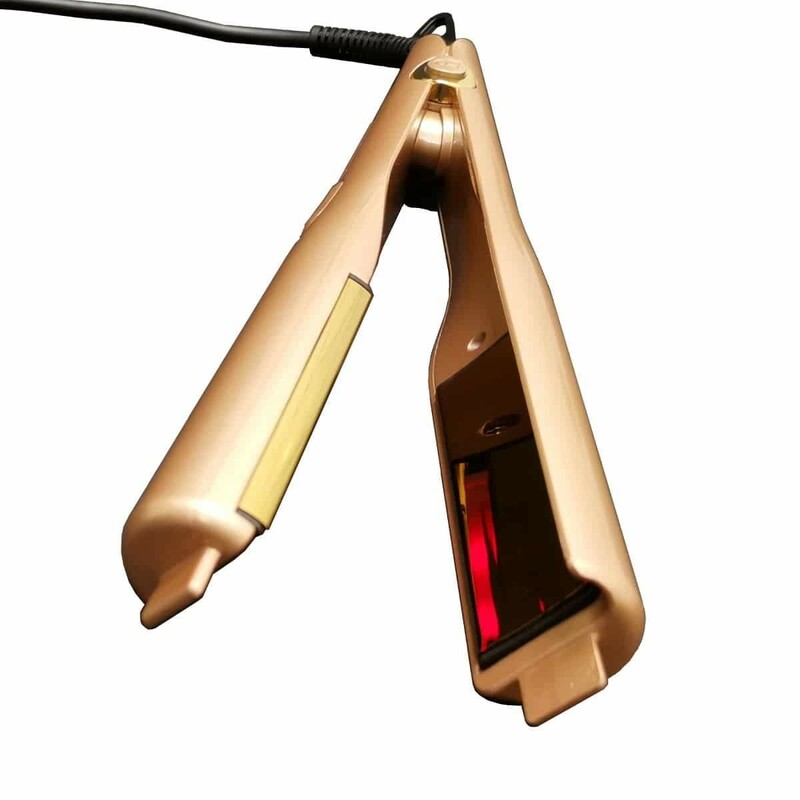 With infrared technology, which gives the hair amazing shine and prevents hair from drying out during styling. Unlike conventional curling methods with a curling iron, curling wand, and regular flat iron The Twister Straightener and Curling Iron creates beautiful curls, while minimizing the amount of heat and tension necessary to set the curl. The Twister Straightener and Curling Iron creates silky smooth and longer lasting curls in minutes. Simply glide the Twister Straightener and Curling Iron from the root to the tip of the hair to create, loose beach waves to tight and curly ringlets, all with minor adjustments in the angle of the iron. 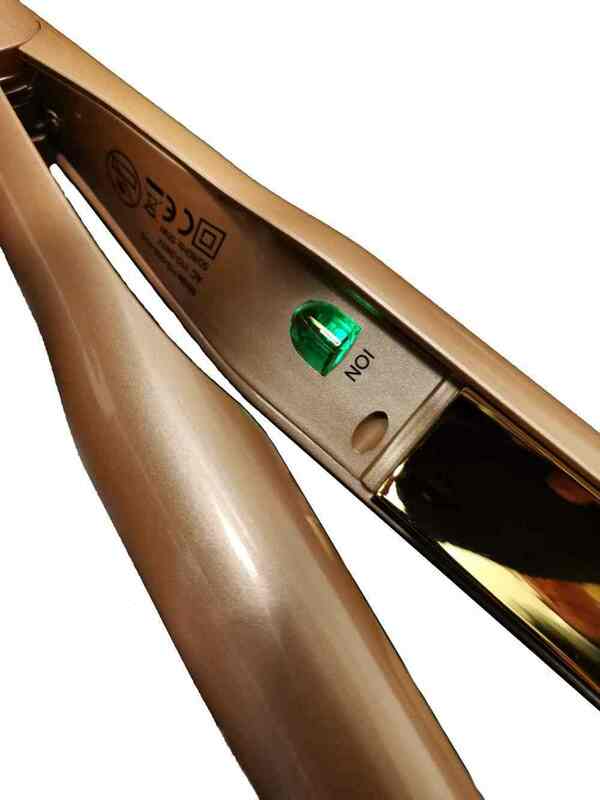 The Twister Straightener and Curling Iron is a revolutionary hair tool, that allows you to curl or straighten your hair.